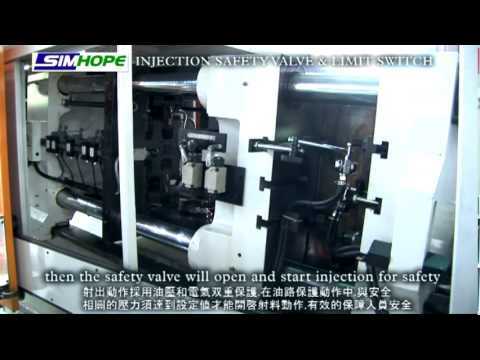 SIMHOPE own four CNC machines, certainly we have the ability on machining operation. 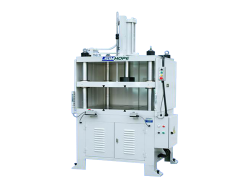 According to customer demand, we can machine variety materials, including iron, stainless steel, aluminum, copper, titanium, steel, etc. 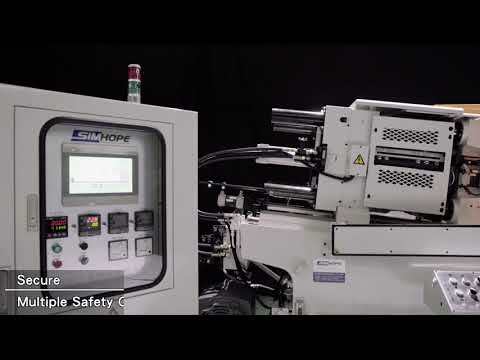 Though Self-machining, SIMHOPE can control the delivery time and products quality, enhance the machine value. can machining the small piece parts, special screws and shaft. 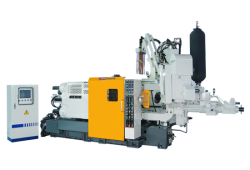 machining the important parts on the machine, like gooseneck, fixed platen, moving platen, toggle, etc. Thus, we can insure all the diameter suit demand of drawing and precision. Machining the huge size machine parts like machine body. 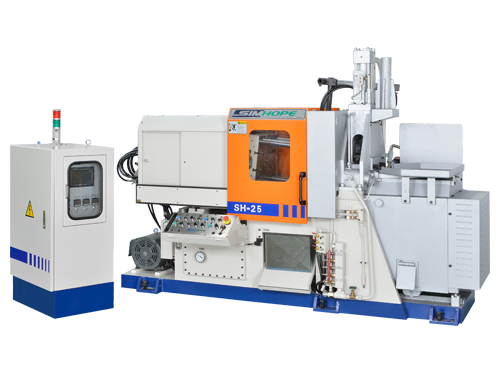 The machine can milling and drill process. 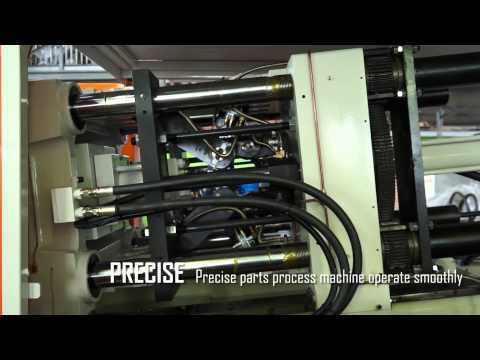 All the machine parts are inspected by accurate facilities. 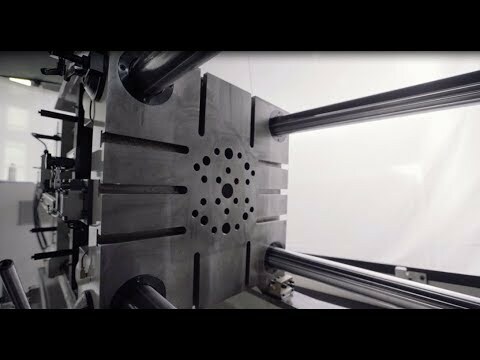 We own 3D and 2D inspection facilities to make sure diameter of products are correct.